Posted October 12th, 2016 by alexitillo & filed under Uncategorized. Why prefer to hire a limo tour to visit the best wineries of Temecula instead of driving on your own? 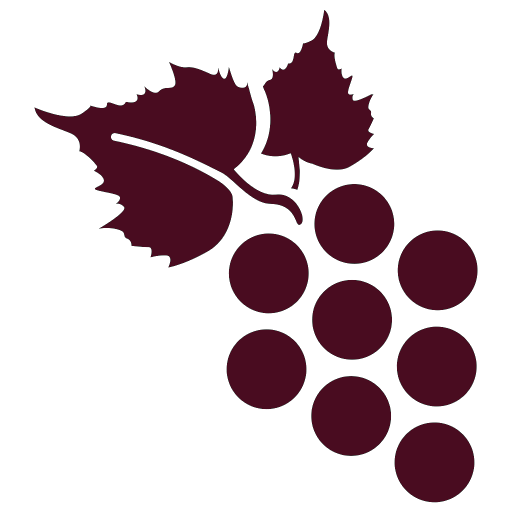 Well, visiting various wineries is not only about wine tasting and exploring new tastes, but it is rather a knowledgeable journey about the area you visit, meet the winemakers and educate you about their craft. And, it would be a pleasurable journey of traveling in style by hiring a royal limo. The limo rental in Temecula has extensively grown over the last couple of years, owing to the vast number of wineries available in the city. Here, you get plenty of great deals and activities including wine tours, – like visiting the old town, state parks, experience hot air ballooning or take part in pop festivals, etc. together with the golf courses and the best, top ranked wineries that are passionate to make great wine. The limo wine tours in Temecula are the best way to spend a day with your friends and loved ones, specifically for the wine enthusiast, who like to experience the wine tasting in different atmospheres. 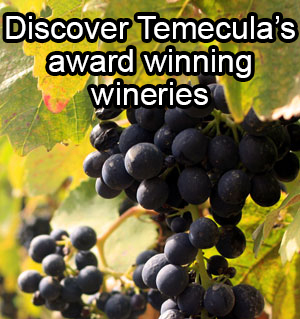 The tour of Best Temecula wineries in a limo car is interesting in many ways. A common reason you would get from many people is that they don’t want to drink and drive. Still and all, there are a few other reasons that are better than driving on your own to the Best Temecula wineries. Moreover, it is said by many that drinking wine is a pleasurable experience to enjoy. Hiring a limo car, and being transported from winery to winery in style, can make you enjoy the wine tasting moment at your own pace. Hitting the road via a limo would undoubtedly be a very cool experience. If you are a wine enthusiast, and love to truly enjoy the wine, you might be aware, how easy it is to lose yourself. In this case, it would be the best idea to hire a tour company. After all, you would never wish to put your loved ones in jeopardy. Another reason to hire a limo for the winery tour in Temecula is the courteous and professional chauffeurs. A rental company will never offer you just a person to drive you around wineries, rather they would offer you the experienced chauffeurs that would be having plenty of knowledge about wines and the wineries you will be visiting including what sort of wines each winery is specialized in. They know, any missed out information might turn your trip into a not so good wine tasting experience. One of the reasons why many people prefer to hire a limo company is the additional perks offered by the tour rentals. Like enjoying a meal when on transit, or experiencing a production tour of some of the wineries. Most of the companies also offer you meal, either lunch or a dinner, when on the tour. People also like this, as it makes them finish the day with a full stomach at the end of the tour. In addition, another reason to hire a wine tasting tour rather than driving around yourself is the social element a tour company can bring to your table. Riding your party around wine country with not a single stress or worry about anything is a luxurious experience that won’t be possible with the ‘does it yourself’ strategy. If you are driving with on your own, keeping your group entertained during the journey would be a real challenge. Contacting the limo rental company is the best way to entertain your party and take them to various local wineries. Spending a day visiting various wineries, tasting the finest wines, is always a fun. But, driving on your own might for sure take something away. Booking a limo tour, you just need to keep your eyes peeled on the road and feel the beautiful nature. Riding in a royal limo car to the best wineries of Temecula is the best way to learn the best wine making art, and to have a great wine tasting experience. It is the safest and the most enjoyable way makes yourself and your party enjoys the trip. Temecula limos are beyond the praise, fully-loaded, and the most affordable way party with your group in style.